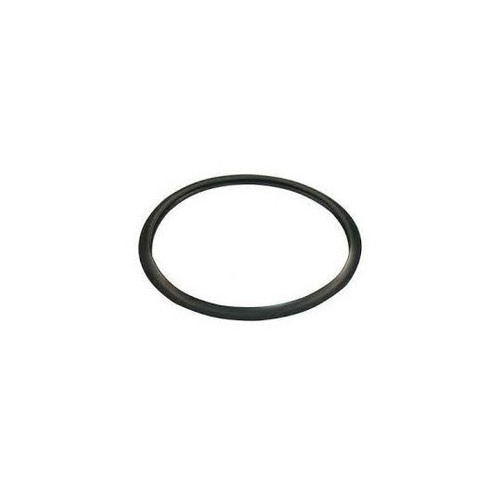 We offer High Quality Rubber Gaskets (Sealing Rings) for all types of Pressure Cookers. BRIGHTEX Gaskets are manufactured from Hi-Grade, Hi-Quality Synthetic Rubber (Nitrile/NBR). The combination of rubber with other chemicals has been carefully designed to meet the food grade standards. It helps the Pressure Cooker to build up pressure effectively and speed up cooking. It does not impart any colour, taste or odour to the food in the Cooker. Apart from generally used Nitrile Rubber, we can also use EPDM, Neoprene and Silicone rubber to make Rubber Gaskets as per the specific requirements of our precious buyers who want much more durable product, whereby the cost of the Gaskets goes comparatively on higher side. The rigorous QC system implemented throughout all manufacturing process enables our Pressure Cooker Gaskets conforming to International standards, which have been well accepted in both Indian and overseas markets. Owing to our proficiency in this domain, we are engaged in offering our clients with a wide gamut of Pressure Cooker Gasket. Our offered gasket is manufactured using finest quality raw material and advance technology under the strict supervision of our skilled professionals. Our offered gasket is available in different specifications as per the requirements of the clients. Apart from this, we deliver the entire range within the promised time frame to the clients. We are passionately engaged in providing a commendable array of Pressure Cooker Sealing Ring. The offered ring is precisely manufactured using superior quality rubber and advanced machinery in adherence to the set industrial standards. The ring offered by us is highly appreciated by our clients for its fine finish and high durability. Apart from this, clients can avail the offered range from us in various customized options at competitive prices. We are manufcturing silicone sealing ring, seals, gaskets, packings etc. Solid Silicone rubber has excellent flexibility, it can be modified easily and responds well to a variety of circumstances. Solid silicone reduces high volume noises passing through. The rubber reduces vibration, suitable for mass transit applications. Solid profiles are mainly used for precision sealing, this format of silicone responds well to sealing tight spaces due to its flexible nature. Solid silicone rubber is designed to stop the process of heat and electricity from spreading. The material stops unwanted heat from entering through to the other side. The material acts as a shield from absorbing excessive heat from travelling to it’s centre. Solid silicone gaskets sit between two surfaces, generally to prevent leakage into the joined objects while under compression. GOOD HEAT RESISTANCE, FOOD GRADE, BEST FOR PRESSURE COOKER RUBBER SEALINGS. 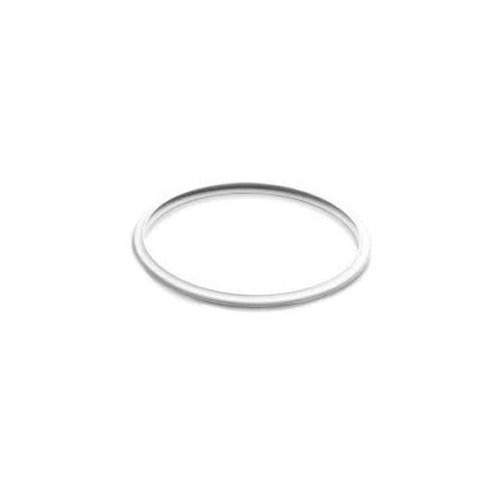 Looking for “PRESSURE COOKER SEALING RING”?